The O’Toole Family Foundation was founded on the belief that education improves lives. Our focus is on improving educational opportunities and institutions through scholarship, facility and endowment funding. Terry received a Presidential Scholarship to attend Villanova University tuition-free, and believes in giving back to his alma mater through his personal leadership, as a former chairman of its Board of Trustees and current co-chair of its capital campaign. The Foundation works with The Scholarship Fund for Inner-City Children to provide tuition support to children in need with the opportunity to receive a high quality, values-based education in a nurturing and safe environment. The Fund provides partial-tuition scholarships to economically disadvantaged children attending private and parochial schools within the Bergen, Essex, Hudson and Union counties of New Jersey. 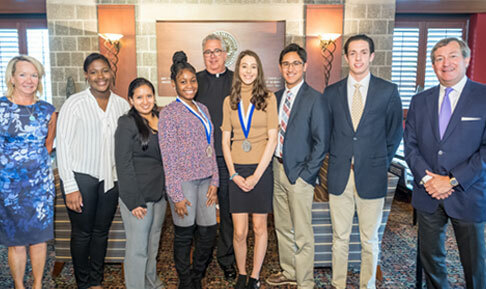 Building on their work in the Newark Archdiocese, The Foundation, in conjunction with Villanova, established a Promise Scholarship program in 2013 to provide funding for two academically successful high school students each year receiving support from the Scholarship Fund for Inner City Children and attending an Archdiocese of Newark parochial high school to continue their education at Villanova University. 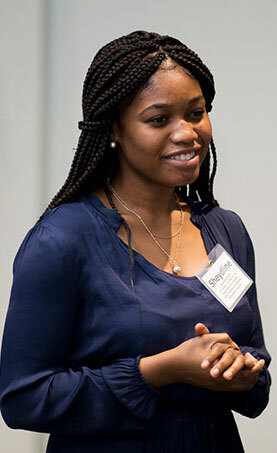 A unique aspect of the program is its “promise scholarship,” in which Villanova identifies students in their sophomore year of high school and provides a range of support services to prepare them for the rigors of attending Villanova as members of its Honors Program. 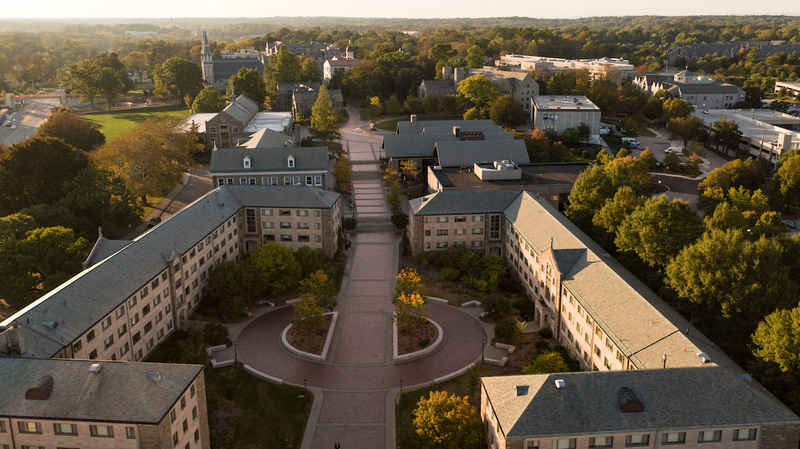 As Villanova students, assistance is provided not only with tuition, but room and board, books, supplies and other incidentals. Terry and Polly O’Toole with recipients of the O’Toole Family Presidential Scholarship. 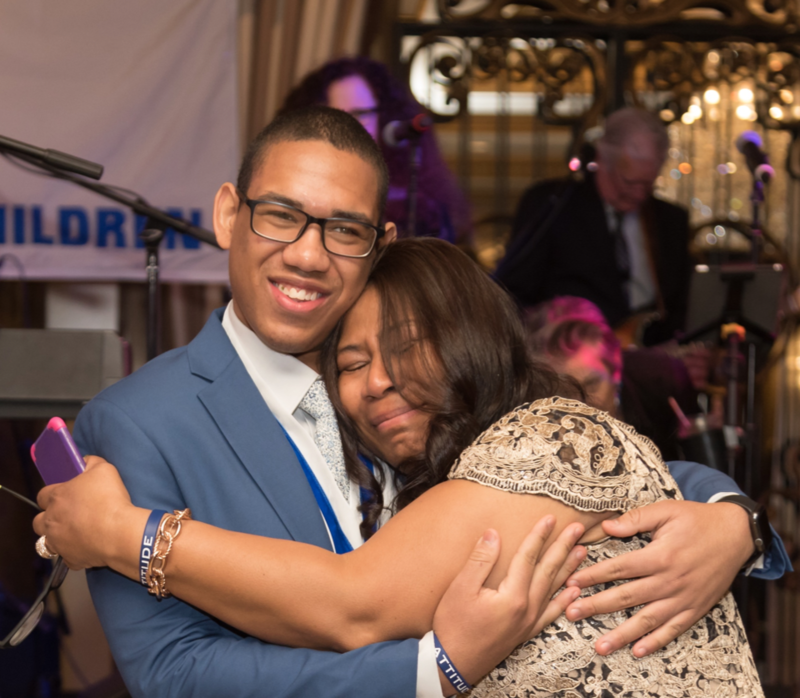 Every spring, The Scholarship Fund for Inner-City Children invites nearly 300 of the Fund’s most loyal donors, trustees and friends to honor and celebrate the children attending private and parochial schools within The Archdiocese of Newark. The 2018 Gala raised more than $450,000 in scholarship assistance for children living at or below the poverty level. The Gala also honors donors and students for their commitment to improving educational opportunities. Jose Garcia, a junior from St. Benedicts Prep, delivered the keynote address, which described how critical education is to helping overcome the challenges of inner-city poverty. He will be attending Villanova University on the O’Toole Family Presidential Scholarship. Polly and Terry O’Toole were also honored with the Archbishop Gerety Award, in recognition of their generosity and unwavering dedication to education. As co-chair of the Villanova University capital campaign, “For the Greater Great: The Villanova Campaign to Ignite Change”, Terry was instrumental in the most ambitious and successful fundraising initiative in the University’s 176-year history. With more than 75,000 donors and $750 million raised, the campaign has already increased student opportunities and financial aid, advanced the academic enterprise, transformed the campus environment, and helped fortify the University’s future. For his work with the campaign and his dedication to improving educational opportunities for students at Villanova University, Terry was awarded an honorary degree of Doctor of Commercial Science at Villanova’s commencement on May 19, 2018. Recipient of the Scholarship Fund for Inner-City Children. In 2002, The Foundation endowed the William and Helen O’Toole Dean’s Chair at the Villanova School of Business in honor of Terry’s parents. The endowment supports the Villanova School of Business’ aim to continue building on academic and faculty excellence. In 2008, The Foundation provided funds for new business school campus facilities, and established an endowment for the O’Toole Family Faculty Fund. The endowment enables Stanford University to continue to recruit and retain the finest professors in the world, enabling the university to continue its rich history of providing academic excellence to its students. In 2016, The Foundation also contributed funds to the New Student Resident Fund, supporting a new residence hall to be built in honor of Professor Jack McDonald, with whom Terry taught as a visiting lecturer at Stanford University Graduate School of Business over the past 25 years.